Madeleine McCann's father will tell of the heartache of losing his daughter in a rare and powerful radio interview to raise awareness about mental health. Gerry McCann will speak candidly about his own struggles in a bid to help other men facing unimaginable loss and grief cope with their issues. The eminent cardiologist - whose daughter Maddie vanished nearly eleven and a half years ago during a family holiday in Portugal - will open up about the once taboo subject of males talking frankly about their emotions. 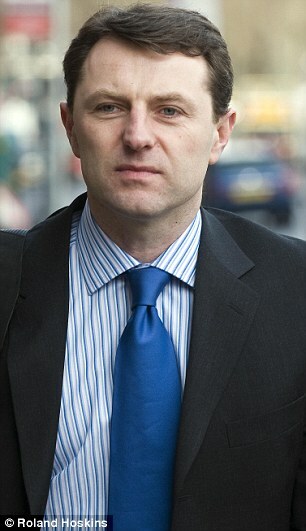 Mr McCann, 50, will discuss his own agony in 'honest, personal and sometimes painful terms' for the BBCRadio 4 special show. The McCanns have struggled with grief since three-year-old Maddie vanished from an apartment in the Algarve's Praia da Luz in May 2007 while they were dining in a nearby tapas restaurant with friends. They still cling onto a glimmer of hope their eldest child, who would now be aged 15, could still be alive. Over the years former GP turned medical worker Mrs McCann, 50, has given heartfelt media interviews about her loss, which once became so unbearable she contemplated taking her own life. Her husband has also spoken out but usually to talk about the police investigation into her disappearance and has rarely discussed his own grief. 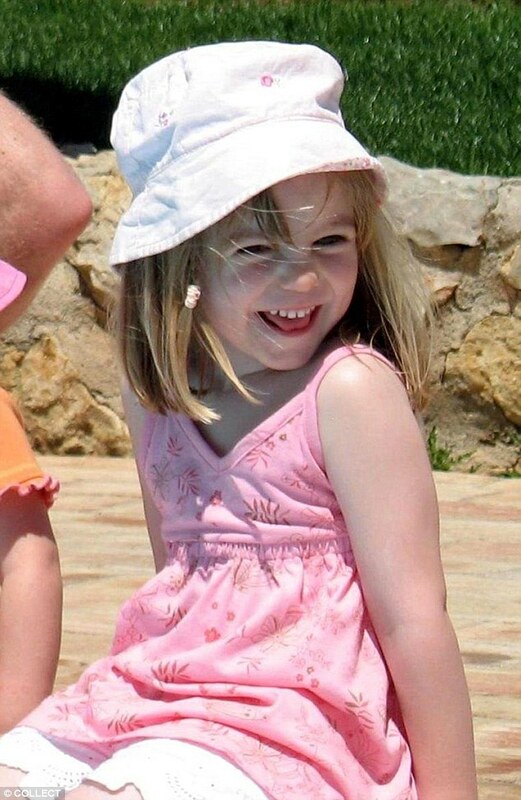 Maddie's father will reiterate 'his absolute determination to keep looking for Madeleine', a spokesperson for the one-off arts programme told MailOnline. Prince Harry was involved in a similarly candid interview in 2017, where he defied British royal tradition by discussing years of pain and mental health struggles. In the podcast interview with Telegraph columnist Bryony Gordon he tied his issues to directly to the grief of losing his mother. Coincidentally the show: 'Pearl: Two Fathers Two Daughters' will be aired in a fortnight, just a day before Scotland Yard's funding for their Maddie inquiry, codenamed Operation Grange, is due to run out. It will weave together two voices of grief to reflect loss and consolation - one of the present day Gerry McCann and one from 600 years ago. Maddie's father, a world renowned heart doctor at Leicester's Glenfield Hospital, will be giving 'a very personal and in depth interview and a rare and unprecedented insight into his life,' the BBC spokesperson added. One of Britain's leading poets Simon Armitage, who reached out and befriended the McCanns' after their loss, translates and dramatises a medieval poem 'Pearl' which recounts a father's grief over the loss of his daughter. The poem will be performed by Game of Thrones star Iain Glen and Casualty actress Grace Doherty with Maddie's father 'powerful' interview. 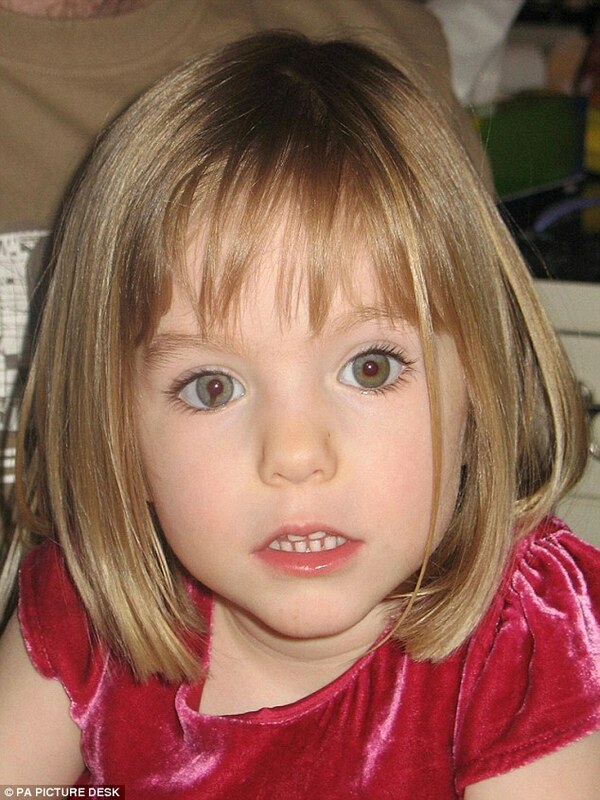 Mr Armitage, who wrote a moving poem The Bacon to mark the harrowing 1,000-day milestone of Maddie's abduction in 2010 remarked: 'Pearl is one of the most moving poems in the language, written by a man grieving over the loss of his young daughter. 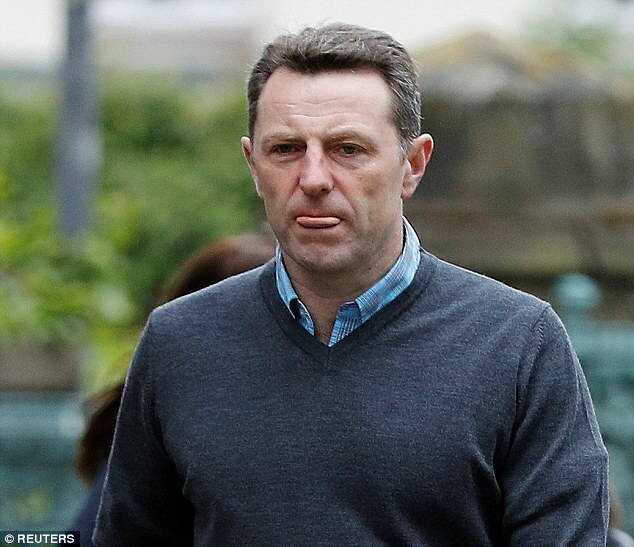 The McCanns' from Rothley, Leicestershire, who have 13-year-old twins Sean and Amelie, are devout Roman Catholics, although Maddie's loss has made her father question his faith at times during a particularly low periods. The doctor's new-found openness to help others cope with loss comes after Prince Harry, now Duke of Sussex, spoke about his struggles with mental health in a groundbreaking podcast interview on May 2017 with the Daily Telegraph's Bryony Gordon for her revered 'Mad World' series. The young royal spoke openly about bottling up his emotions and being unable to grieve for years after the loss of his mother Princess Diana, who was killed in a car crash in Paris in August 1997. Later this month on the afternoon of September 29 Mr McCann will broadcast his own battles following the loss of his daughter in the world's biggest ever baffling missing child cases. A BBC show spokesperson told MailOnline: 'We look at Gerry's experiences, his thoughts and feelings, and the wider context in society of mental health issues surrounding a loss. 'Susan Roberts, our producer, has already interviewed Gerry over the past few weeks, it has been recorded and we are now doing the final edit. It's very emotional and helps get across the point of view of mental illness associated with a loss or bereavement of a family member or friend, that there is no stigma in men opening up and discussing emotions with someone is important. The Middle English poem 'Pearl' written by an unknown author sees a father lamenting the loss of his daughter, who returns to him in a dream to help him come to terms with her absence. The anonymous poet demonstrates that grief for loved ones is the hardest grief of all as he seeks consolation in the idea of heaven and the power of prayer. The original manuscript, now held in the British Library, has been dated to the late 14th century. Eight years ago Mr Armitage wrote a poem entitled The Beacon, which was read at an event marking 1,000 days of Maddie's disappearance. It has since been repeated during anniversary gatherings to remember the missing girl at the war memorial in her home village, and read by her great aunt, local resident and church goer Janet Kennedy. At the time the author said: 'My poem drew on the imagery of the photograph of Madeleine in missing posters around the world as well as the candle her parents keep burning in a lantern in their village square. On my part, like a lot of people, it's something that, right from the beginning, I felt moved by.